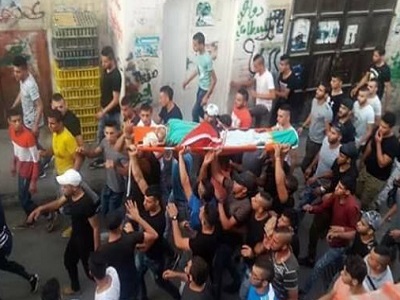 The latest victim of the Palestinian Authority (PA)’s dramatic reduction in medical referrals for residents of the besieged Gaza Strip was a three-year-old girl, who died on Thursday after the PA failed to respond to her urgent request for treatment in an Israeli hospital. 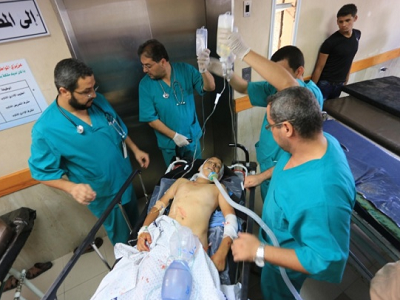 The Ministry of Health in Gaza reportedly told Israeli daily Haaretz that the three-year-old girl had suffered from heart complications and necessitated an urgent surgery that, like many other medical treatments, was unavailable in the besieged enclave. However, as the request went unanswered by the PA, the girl eventually died due to her illness. According to the Gaza Health Ministry, the girl became the 16th resident, including three newborns, in Gaza to have died from recent PA policies that have delayed the approval of medical referrals for treatment in the occupied West Bank and Israel, Haaretz reported.